Japan-based AKAI Mobiles has launched its first triple SIM phone called "Trio" in India. 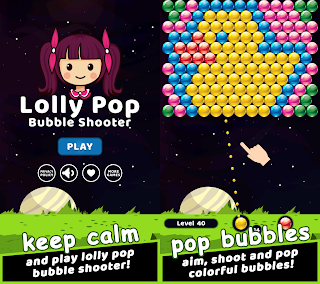 The cellphone can work with 3 GSM networks at the same time, which is available for only Rs. 3295 (US$71.40) in the country. Trio is a triple-SIM GSM phone equipped with a 2-inch TFT display, a 1.3MP camera with digital zoom, dual language support, audio player, FM Radio, Bluetooth (A2DP), e-book reader, mobile gaming, and more. It should retail across 15,000 retail outlets around India. 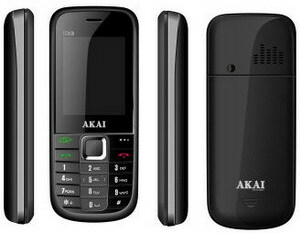 0 comments on "Triple-SIM GSM phone launched by Japanese AKAI in India"